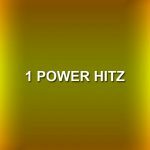 1 Power Hitz is one of the most famous online radio station in Montserrat. 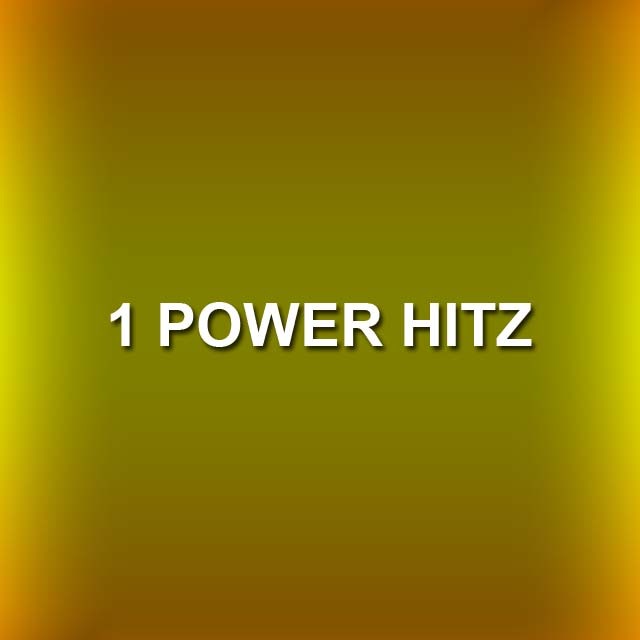 1 Power Hitz broadcasts various kinds of latest hip hop, classic, dance, electronic etc music. It is live broadcasting from Montserrat.